GET POWERFUL INSIGHTS POWERED BY ROB CREWS. 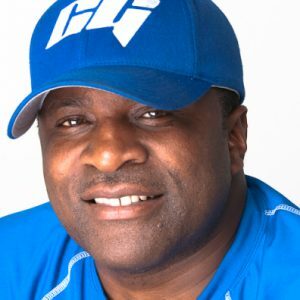 Swinguru Pro is a revolutionary all-in-one and markerless softball swing analysis solution, helping coaches improve their students and empowering players to get better. 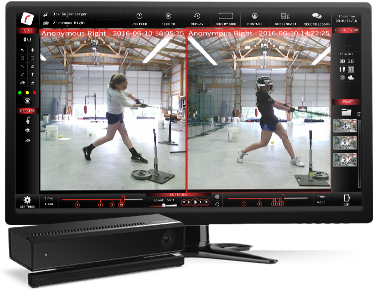 Simply take a swing and Swinguru Pro automatically and instantaneously provides you with an in depth 2D and 3D softball swing analysis, including 25+ body metrics on balance, rotation, bend, tilt, flex, lateral and vertical moves. Just stand in front of your 3D camera and let Swinguru Pro help you see what the human eyes cannot see. 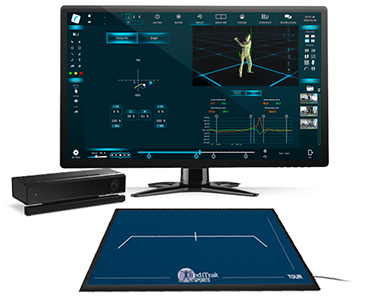 Swinguru Pro Softball goes beyond mere swing analysis - it is more like a digital swing x-ray and surgical platform. The software cuts open the swing and dissects layers of movement patterns with precise analytics and gives you suggestions on corrections. To really understand movement and why hitters can and can't is why I swear by it. Also, I need the quantitative data in order to measure progression and or regression of my students. The development team is constantly improving the software with each new release.